Cheryl Wickens was raised in Lewistown, Montana. After graduating high school in 1989, she attended community college in Rapid City, SD. Upon receiving her associate’s degree in travel/business, Cheryl returned to live Lewistown. Cheryl and her husband Cory, have two children, Ashley and Alex. 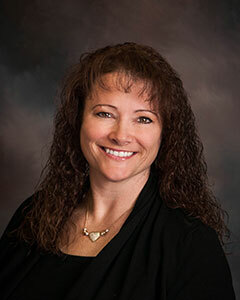 In 2003, Cheryl joined Lewistown Insurance as the bookkeeper/claims agent. After receiving her property, casualty, and surety license, she now serves as a Personal Lines Agent.